Sign up for our newsletter to receive all the latest discounts and product information. Offering the most effective study tools on the market, QuickStudy covers the most valuable information in more than 500 different subject areas. We offer portable 8 1/2” x 11” guides, stand-alone easels, helpful books, handy flash cards, eye-catching posters, and fun-filled calendars. Whether used alone or together, these different formats make learning easy. QuickStudy contains only the most pertinent information combined with helpful illustrations and photos, as well as colorful graphs and charts. We take the most important facts and points on each subject, remove the fluff, and leave you with everything you need to know. All our products are designed with bold headings and color-coded information for you to easily read and find information fast. 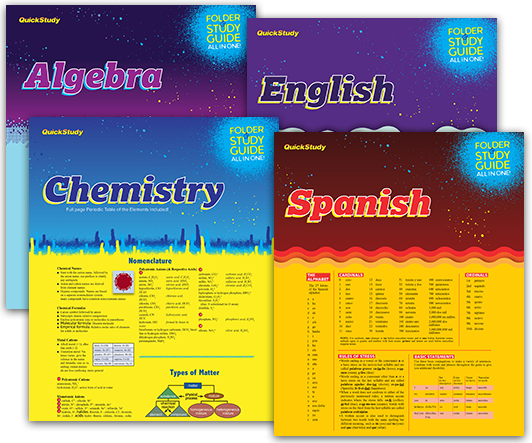 They are also packed with full-color diagrams, illustrations, and charts to make learning easier and fun. 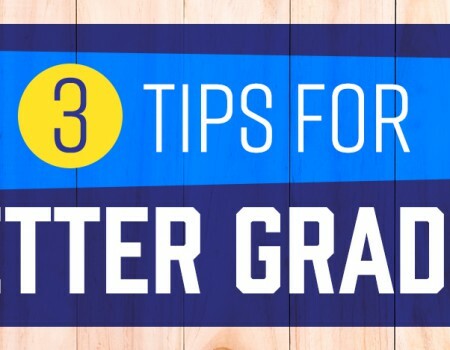 We guarantee that our academic study guides will get you better grades! Combined with class notes and the course textbook, it's the perfect equation for success. However, if you're not completely satisfied using our product, send it back to us for a full refund. Don't take our word for it. Read what our customers have to say about using QuickStudy products! I use this map as a travel tracker. I have it hanging in my desk and coworkers saw it and said it was exactly what they were looking for. We work in ocean imports and this map has every port we need across the world. It's growing into an office staple. Great map, perfect for work or school! Even our domestic trucking division uses the U.S. side. Perfect! Excellent support and review of vocabulary and formulas. Good test prep. This is so detailed! Covers assessment techniques, normal, cranial nerves, pregnancy, labor and delivery, and so much more. Right at your fingertips! Good for topic review and bringing the information to the forefront of your mind. As students are learning all of the assessments, normal vs. abnormal findings, this is great! Cranial nerves, GCS, cardiac, skin, medication administration, dosage calculation, abbreviations and do not use list, are all great for students in clinical and for the final preparation for NCLEX-RN. My professor informed the class to purchase this to help aid us in our research writing. I couldn't find it on campus and didn't want to travel to search for it so I decided to order it. It was easy and came fast. I've been out of school for about 20 years and I believe this will help me get better in my studies as I embark on my journey. It's refreshing to have the thinking narrowed down. This grammar chart is so complete and explains word usage in all forms. For me it's a bit complex, but I've only had ten weekly sessions of Adult Education Italian. There's plenty there for all levels to learn from and it's in concise form. Just what I need to refer to when writing code and I don't have a lot of time to waste. Just look it up from this reference and it all comes back to me. Increased productivity and better time management for me! QuickStudy comes in several different sizes and formats. 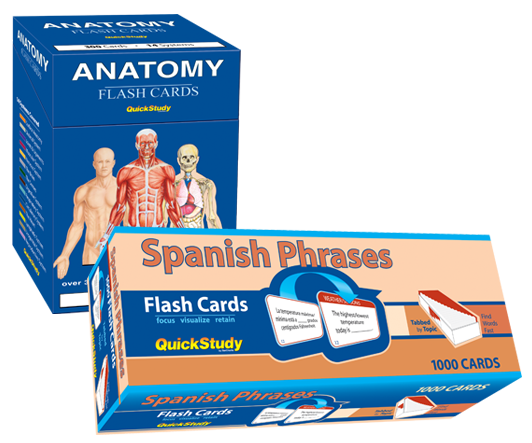 From laminated study guides to academic flashcards to hands-free flipchart and cheat sheets, we have something for everyone. 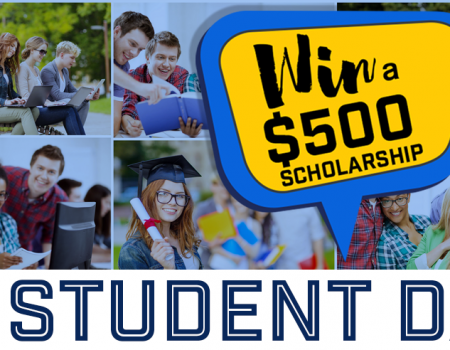 Let us explore what QuickStudy has to offer! 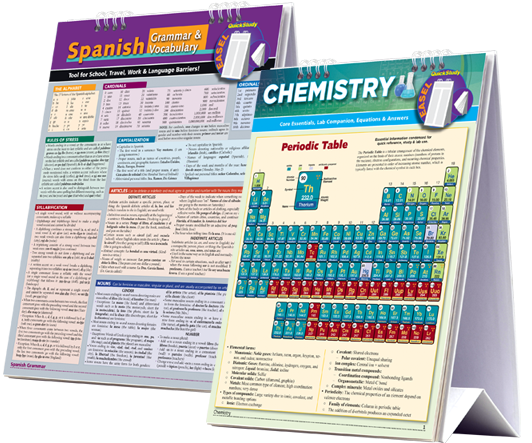 Our most popular line of study tools, the panel guides have comprehensive information covering a wide range of course outlines—from academic subjects that include algebra and chemistry to the medical field, business matters and home improvement tips. 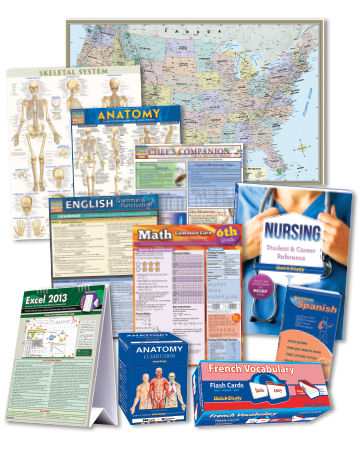 Each guide is laminated for extra protection and is presented in an easy-to-use format that incorporates color-coded sections for easy reference; full-color illustrations, charts, and graphs are often included. With over 550 titles currently available, there’s something for everyone! 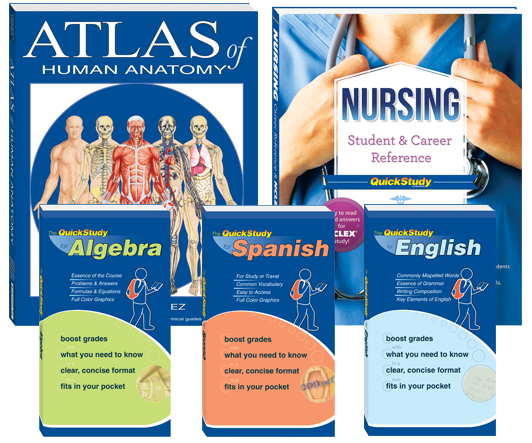 For the medical field, we offer 12 pocket-size titles that include comprehensive, up-to-date content found in our regular study guides. 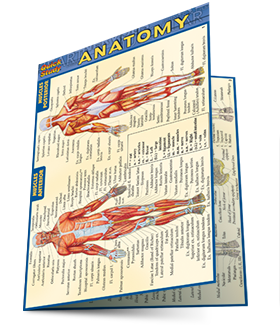 Measuring at 4″x6″, these class notes are of perfect size to fit in a pocket or a lab coat. 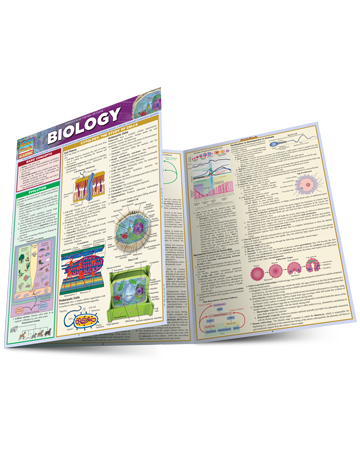 Are you looking for comprehensive, detailed information in the form of laminated cheat sheets in a smaller format? 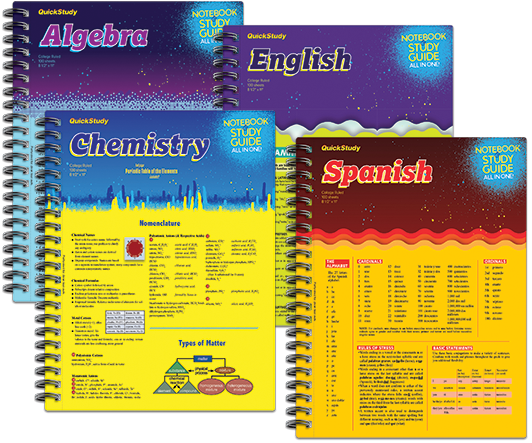 Look no further than BarCharts’ line of booklets, your on-the-go tutor. They cover many of the top subjects including Mathematics, English, Chemistry, Algebra, foreign languages etc. and these can be found in our best-selling guides. 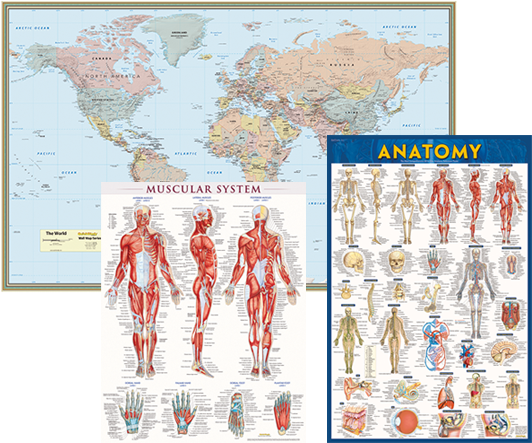 For a larger, more detailed view on the medical topics, have a look at our Atlas of Human Anatomy and Nursing: Student & Career books. Our newest product line, the QuickStudy Easel, offers a hands-free alternative to the traditional QuickStudy guide. 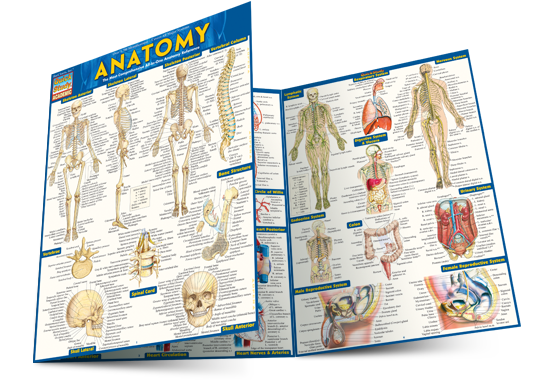 Keeping the busy students and professionals in mind, we’ve incorporated some of our best-selling guides into an easy-to-use free-standing flipcharts. 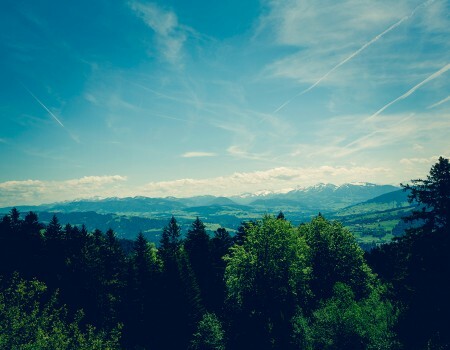 Stay updated on all the latest news and product releases with our blog. 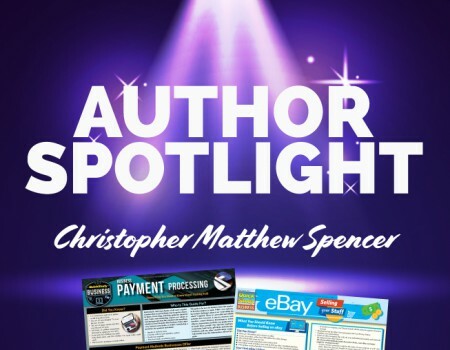 At BarCharts, our vision is to be the premier publisher of quick-reference materials to assist customers worldwide in accomplishing their educational and professional goals. We earn customer loyalty by continually updating our products, ensuring accuracy of information, working together as a team, and adapting to the transitioning publishing market so that our products are always customized as per customers’ requirements. BarCharts understands that importance of quality information and materials. That’s why our mission is to be the premier publisher of quick-reference products. We strive to provide high-quality products with accurate, easy-to-read information in visually engaging formats. Our product lines continually adapt and evolve with the transitioning publishing industry, to bring our customers exactly what they need in the format they desire. Whether it’s updating information on existing titles or creating new products, BarCharts has always reinvented itself to help our customers succeed. Our products are designed not just for students in the academic field, but also for educators, professionals, and consumers. We offer a broad range of titles covering everything from everyday academics, medical and health, home and hobbies, to computers and business. We also sell through multiple distribution channels and worldwide markets. Our customer care is top notch! We treat our customers with fairness, dignity, and respect. We love to hear from you, so feel free to contact us with any issues or comments. It’s our pleasure to address the needs or expectations of our customers. We'd love to hear from you! Drop us a line to ask us anything about our products and services.